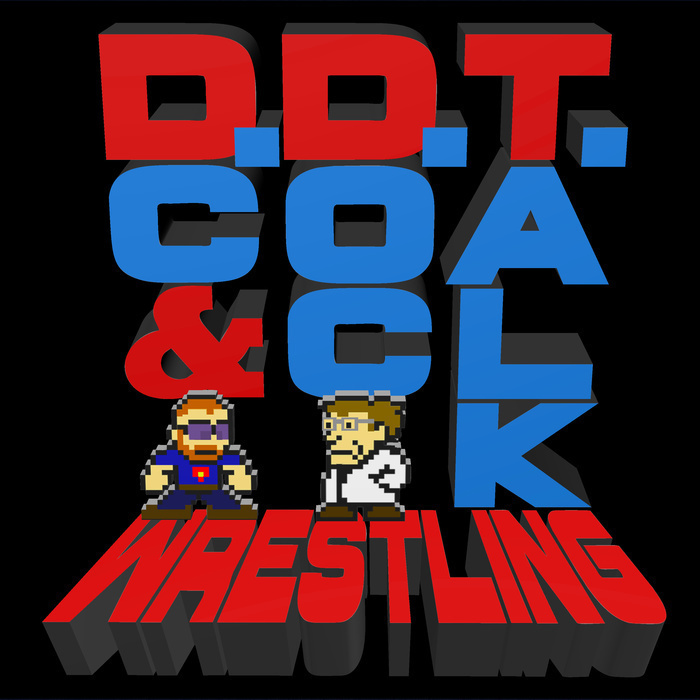 Hot off the success of Doc Manson's first solo podcast (also available on your friendly DDT Wrestling feed), the guys discuss the sweet science Doc used to break down RAW and Smackdown Live. Then, DC asks about the success and failure of No Man's Sky, which leads them down a 30 minute tangent on video games, specifically Doc's personal favorite, "7 Days to Die." Finally, they get back on track by dipping into the mailbag, where a DDT Wrestling Bestie inquires about the long term future of the WWE Brand Extension.